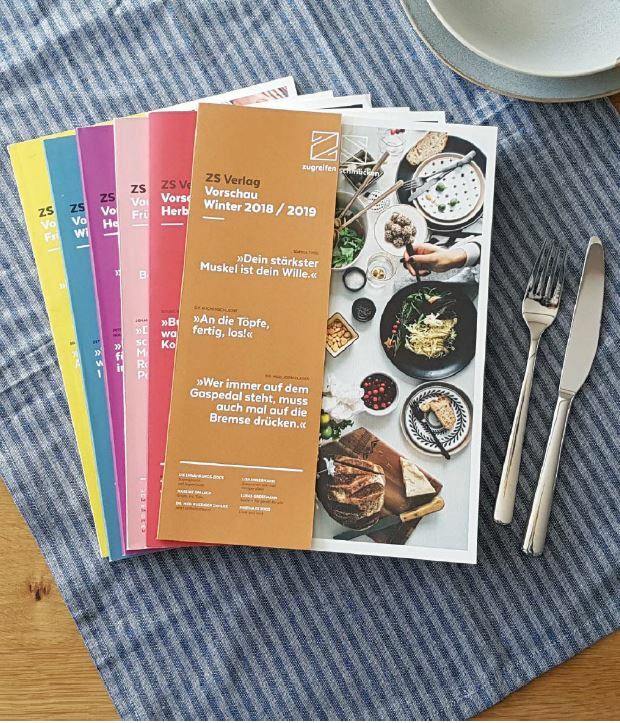 Welcome at ZS Verlag, home of a wide range of titles in the lines of cookery, drinks, health – and many things in between! You are interested in acquiring rights for ZS titles? Great, you hit the right spot on our website. We offer you a variety of books and series available for licensing and for co-editions. 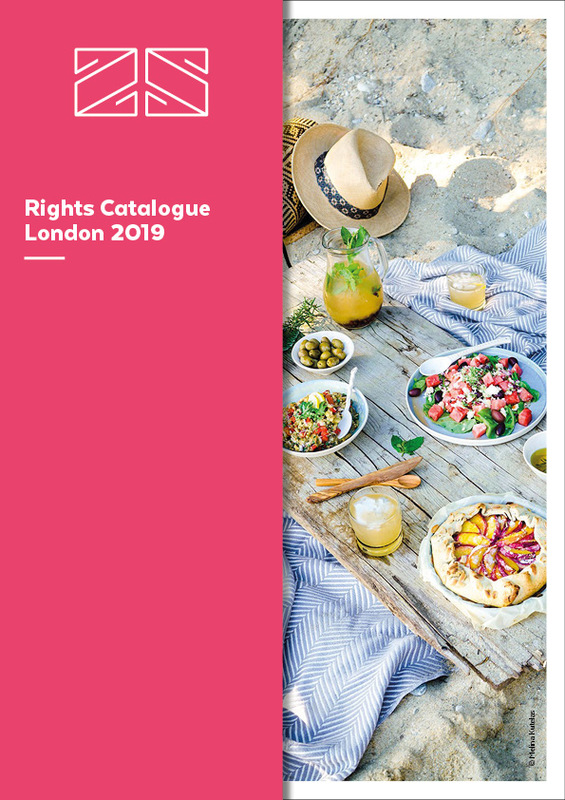 For a first glimpse, please download our most recent rights catalogue below. If you are looking for a specific topic, don’t hesitate to get in touch with us. We will let you know about any titles that might fit your need. For reading copies or hard copies of our catalogues, just send us an email. 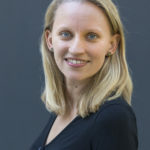 We regularly attend the London and Frankfurt Book Fairs and look forward to meeting you in person. Just get in touch early enough for an appointment.